Eating fills more than physical needs, which might be why we are inclined to gorge on fatty foods when feeling tired or depressed. Deborah Kesten posits that different types of food affect, not merely reflect, emotions, that how one prepares and proceeds to dine actually affects not only our emotions, but also our physical and social well-being. Kesten encourages the reader to take a kaleidoscope approach to food that appreciates its true multidimensionality. 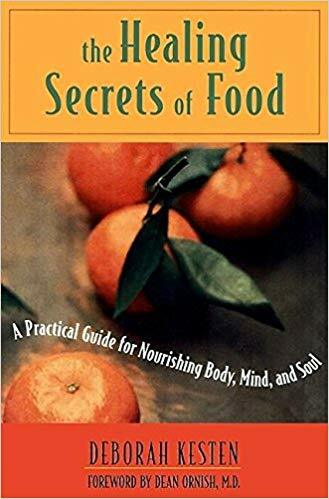 Combining scientific fact with traditional food practices from around the globe, Kesten provides reasons and ways to benefit from the six healing secrets of food — socializing, feelings, mindfulness, appreciation, connection, and optimal eating.